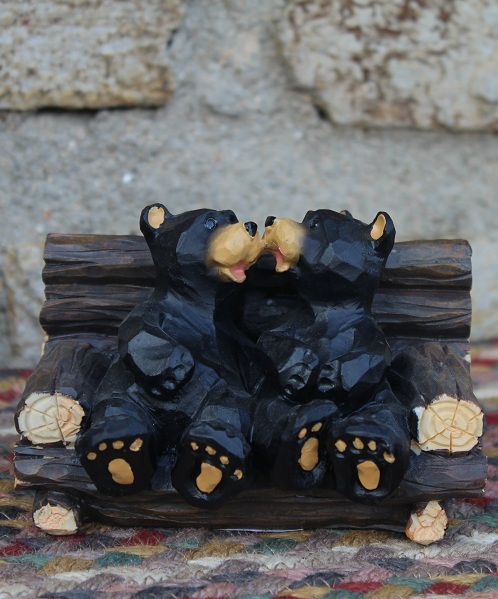 Kissing Bears is a small figurine that is just too cute to pass up. A perfect gift for your favorite couch snuggler. Measures 4.5" wide and 3" tall.